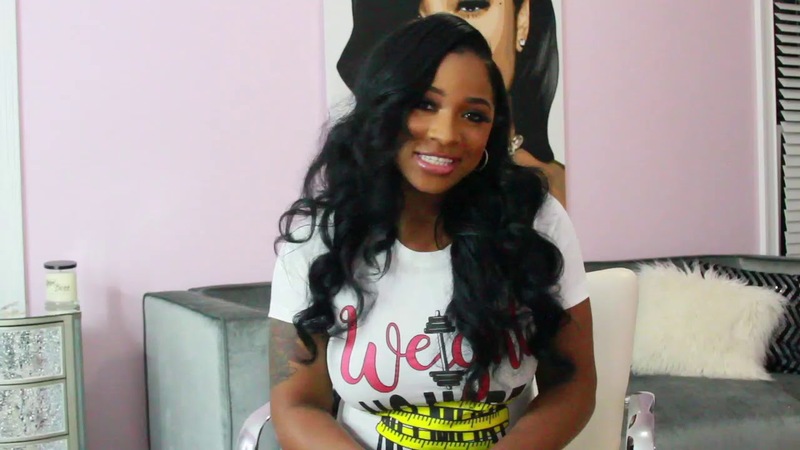 Toya Wright is the best mom, according to some fans and also to her older daughter Reginae Carter. But besides this, she’s also getting involved in a lot of activities. It was recently reported that she’s been supporting this movement called Wight No More since back in 2018.